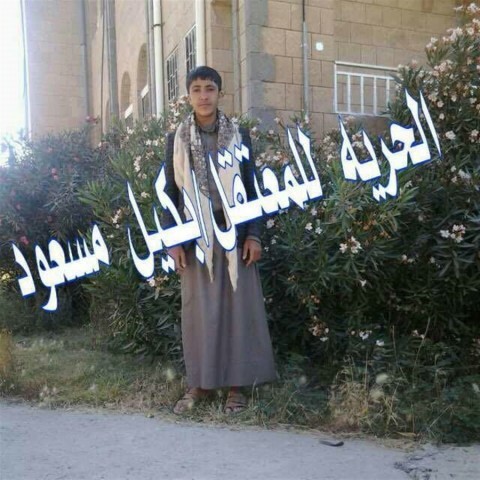 The Iran-backed Houthi militia kidnapped a child on Wednesday in Aness District, in Dhamar province, according to local sources. 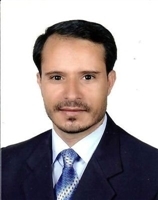 The sources have told Suhail TV that Houthi militiamen and militants loyal to ousted president Ali Abdullah Saleh abducted the child, Bakeel Saleh Ali Massoud, from in front of his parents in Dhamar’s Aness District under the pretext of escaping from the battlefront. Houthi-Saleh coup militias have recently resorted to kidnap their supporters who have been able to flee from the fighting fronts in some Yemeni provinces where there are fierce battles between the putschists and the Yemeni national army. 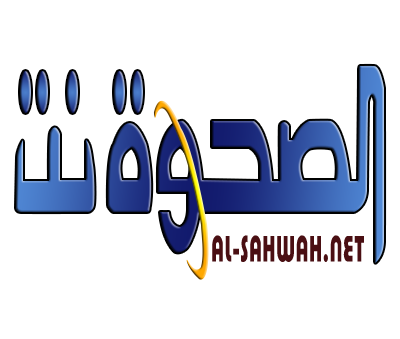 Some resources pointed out that those have not been liquidated while leaving the clashes, as it has happened more than once in Taiz’s different battlefronts, are abducted later by the Houthi militias.